THIS AGREEMENT is made this on the date indicated below by and between the under- signed member (“Member”) and Common House 1, LLC, a Virginia limited liability company (“Manager”). A. Manager operates a social club known as Common House on certain real property located at 206 W. Market St in Charlottesville, VA, and 305 W. Broad St in Richmond, VA.
B. 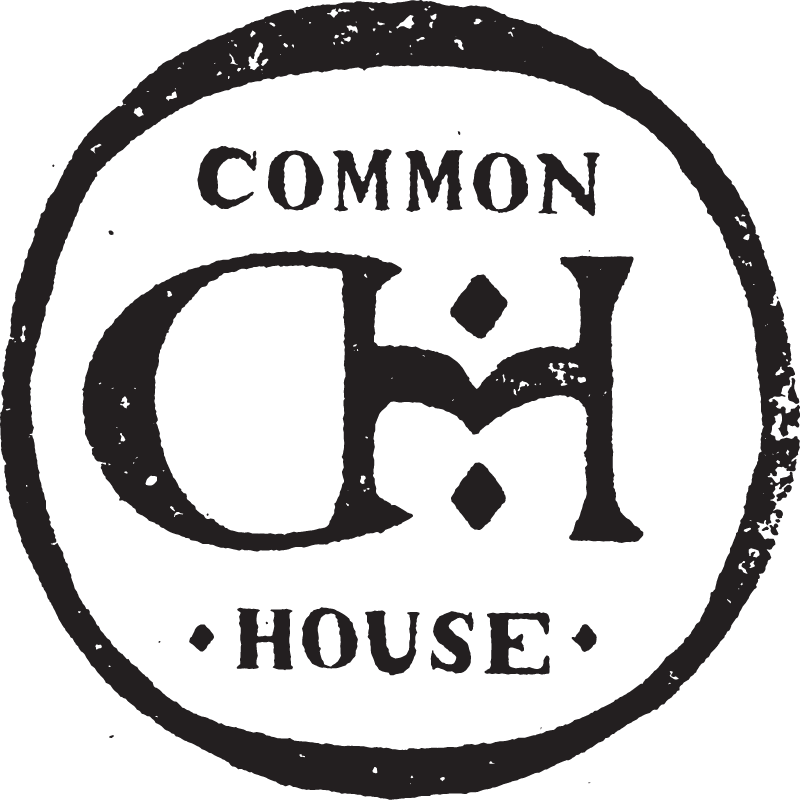 Common House will be a membership only club, and members will have exclusive use the Common House meeting facilities and amenities, subject to certain rules and regulations, as may be amended from time to time by Manager (the “Common Law”). Membership Fees: Member shall pay to Manager the expressed initiation (review Membership Fees) fee within ten (10) business days of submission of this Agreement. On the date of the submission of this Agreement, Member agrees to pay quoted monthly dues, prorated for the first month. Each subsequent monthly dues will be charged on the first day of each month. This membership is not transferrable and initiation fees and monthly dues (collectively the “Membership Fees”) are non-refundable. Membership is contingent on timely payment of monthly dues and Manager reserves the right to limit access to any member carrying a balance. Membership Benefits: As a member of Common House, Member will receive a key that allows access to and use of the Common House facilities and amenities, as they may be offered from time to time and during those operating hours set by Manager. Manager intends to offer amenities to include a Social Hall, Tea Room, Terrace, Library, Billiards Room and Bridge Room. In addition to personal use of the Common Facilities, Member shall be able to bring guests to Common House in accordance with the Common Law. Common Law: Membership and use of the Common Facilities will be subject to the Common Law. The present terms of the Common Law (review Common Law) are provided herewith and by their signature below, Member acknowledges receipt thereof. The Common Law is subject to change from time to time at the discretion of the Manager. All members will be notified of any revisions to the Common Law and no such revisions will ever cause Member to pay any Membership Fees other than those set forth in paragraph 1, above. Termination: Member may terminate his/her membership at any time by providing written notice to Manager. Membership Fees due prior to date of cancellation are still owed to Manager and dues already paid are non-refundable. Manager may suspend or terminate the membership of Member for breach of this Agreement or for significant or repeated violation of the Common Law in Manager’s sole discretion in consultation with the members. Upon termination, Member shall immediately return their key to the Common Facilities to Manager. Failure to return the key may result in additional dues collected as said key is considered access to Common Facilities.